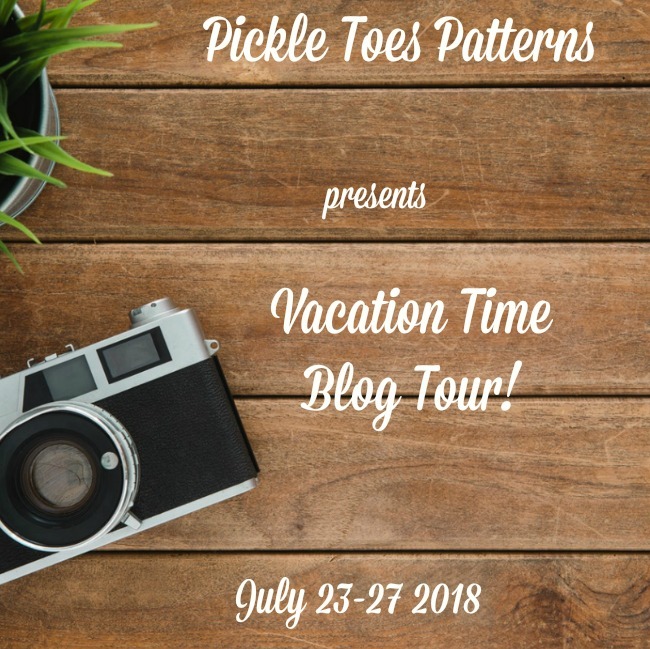 For the Pickles Toes Vacation Blog Tour, I had to think hard which pretty pattern to pick. When I saw the Gigi Bowlicious Top with circle skirt add-on, I knew this would be a winner for my twirlloving girl. And it was! The moment she put on her dress, she started smiling and twirling and we had loads of fun taking pictures. The eyecatcher of this pattern is the beautiful bow at the back, that can be made with full back (as shown) or with an open back. I choose the full back because after the vacation period, this is a great back to school outfit aswell. With the add-on you can turn the top into a dress. I choose 2 triers, but it can also be done with 1 or 3 triers. I’ve colorblocked the skirt to get a fun effect, and I love the look of it! We both love this dress so much, that I predict she will wear it a lot this vacation season! 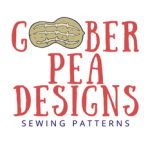 Pickle Toes Patterns is so excited to bring to you a collection of patterns that are easy and fast to sew. 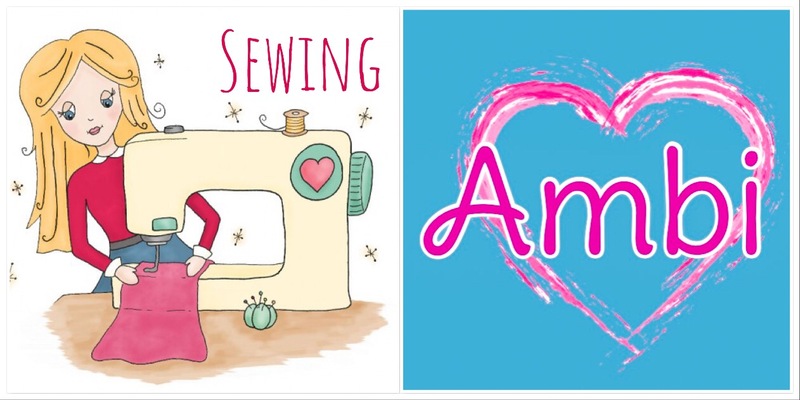 Their patterns have the basic ingredients that you need to make a new sew your own. Color blocking, different fabrics and new styles are just some of the reasons that Pickle Toes Patterns should be your go-to when looking for something fun and unique. Many handmade children’s boutiques use PTP’s patterns to customize their designs. 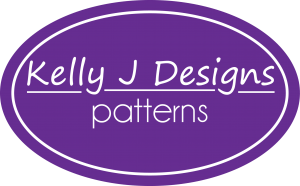 Kellie the owner and founder of Pickle Toes Patterns started out just as clothing designer making custom children’s clothing because she couldn’t find cute clothing for her boys. Boys’ clothes eventually grew into girls’ clothing, which grew into making original designs. To make original designs, she had to make original patterns, and Pickle Toes Patterns was born! Pickle Toes Patterns is not just a business, we are a family. I hope you enjoy sewing our patterns as much as we enjoy making them. We hope you take the time to look at all of the other blogger’s post and creations. You can follow Pickle Toes at the following social media channels.